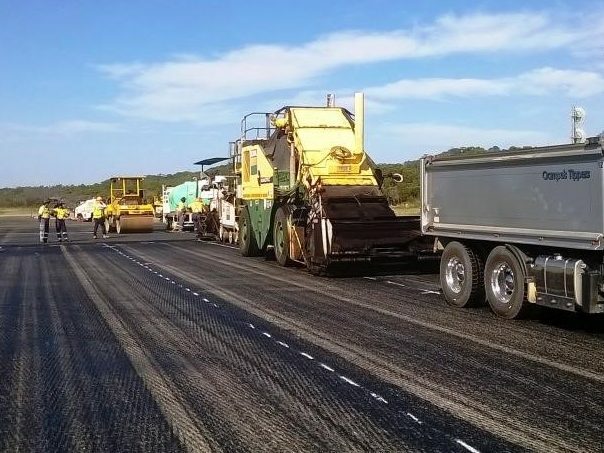 Coastal Works is a civil contracting organisation specialising in municipal works and services, such as roads, bridges, water and sewer, earthworks and stormwater drainage. 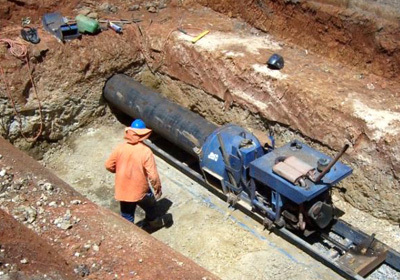 Our capabilities also extend to the maintenance of civil infrastructure and open spaces vegetation control and management. We have a client focussed approach and utilise our broad experience gained over many years in the industry to provide the best solutions and outcomes to fit our clients’ needs. Our highly-skilled management team and state of the art systems ensure that a quality service is delivered at a reasonable fee each and every time. 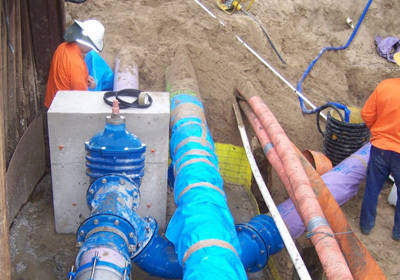 Our client’s priorities and timeframes become our commitment when you engage Coastal Works. 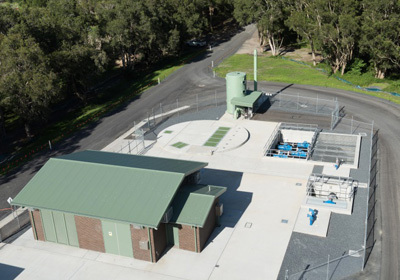 Coastal Works were contracted to construct a bi-directional water transfer system to ensure potable water security for the towns of Boggabilla and Toomelah. 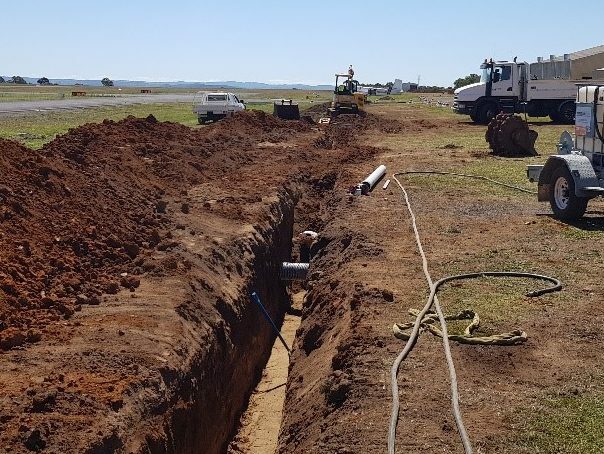 Coastal Works was contracted to undertake sewer main construction at Armidale Regional Airport. 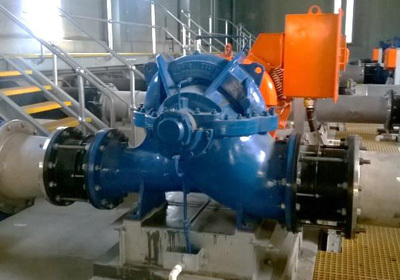 Works including the installation of two new inlet works return pumps, all associated pipe work, additional access platforms and fall arrest davit points. Coastal Works engaged to undertake the civil works component of the apron and taxiway expansion. Coastal Works awarded package to repair defects from damage caused by Cyclone Debbie. 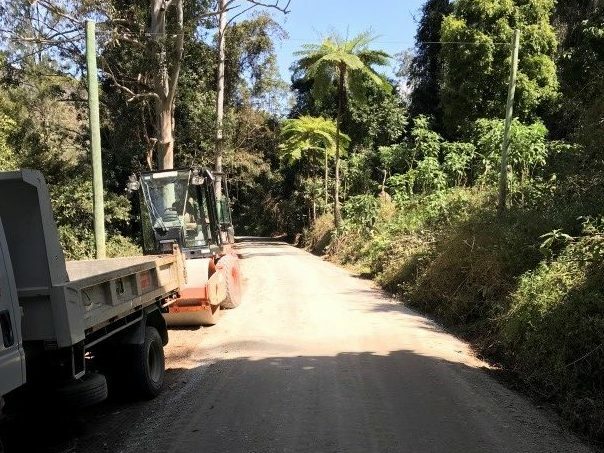 Coastal Works engaged to undertake road and slip repairs to two road section on Darkwood Road, Thora. 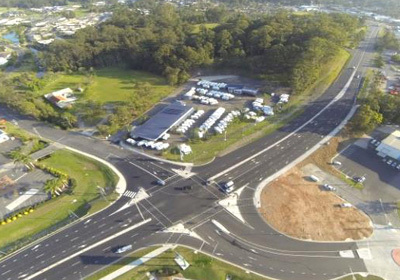 Coastal Works constructed the Cook Drive Intersection Upgrade between February and November 2014. 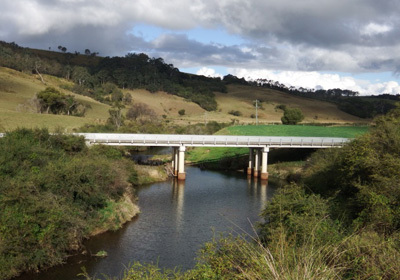 Coastal Works constructed Kellets Bridge over Fridays Creek at Upper Orara NSW. 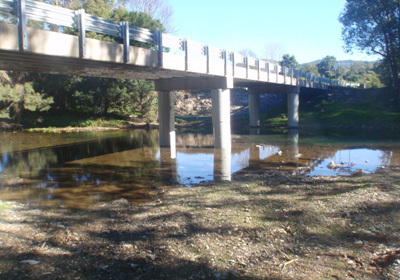 Coastal Works carried out the construction of Houlahans Bridge over Urumbilum River at Dairyville NSW. 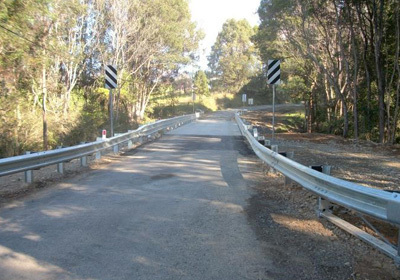 Coastal Works were engaged to undertake the construction of Peaks Bridge over Bielsdown River at Dorrigo NSW. 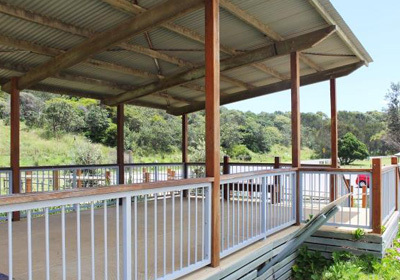 Coastal Works carried out the construction of the Diggers Beach South Viewing Platform at Diggers Beach Coffs Harbour. 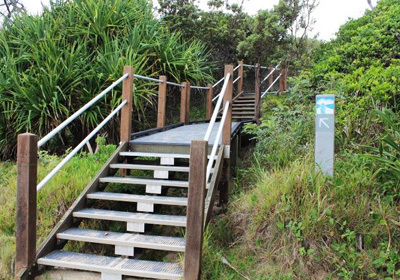 Coastal Works carried out the construction of beach access stairs at Darkum Headland, Mullaway. 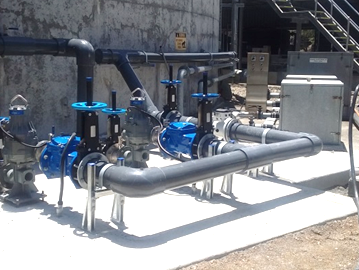 Coastal Works were engaged to refurbish two Super Titan split case water pumps supplying water to Bellingen via their main pump station number 1. 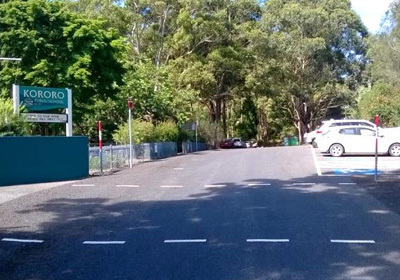 Korora School Road rehabilitation broadly involved stabilisation and resealing works along with the installation of line marking and signage. 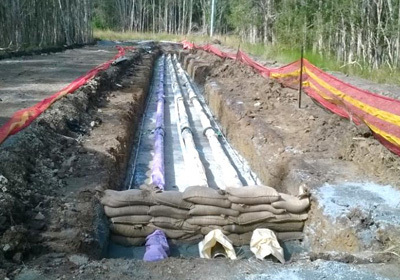 Coastal Works was engaged by LFHJV to relocate water and sewer mains as part of the Pacific Highway upgrade between Sapphire and Woolgoolga. 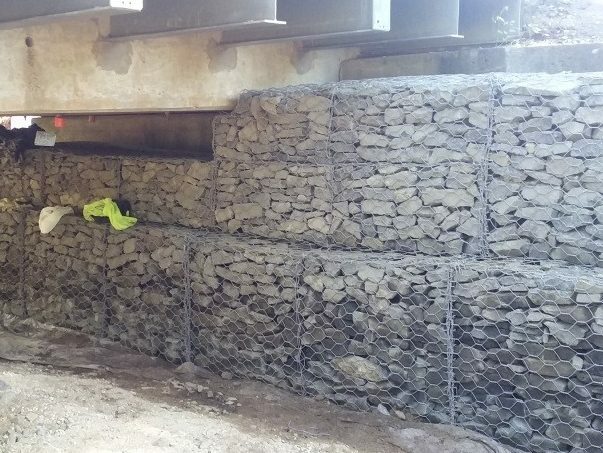 Coastal Works is a civil contracting organisation specialising in municipal works and services, such as roads, bridges, water and sewer, earthworks and stormwater drainage. 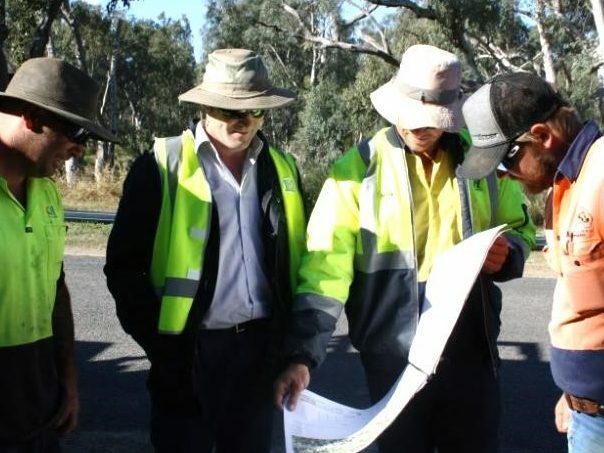 Our capabilities also extend to the maintenance of civil infrastructure and open spaces vegetation control and management.